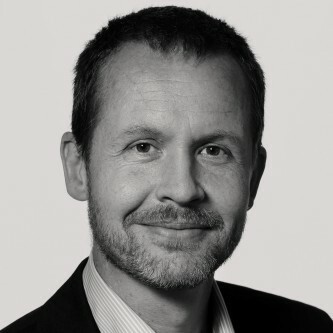 Edwin Leuven is Professor of Economics at the University of Oslo. He was previously Professeur at the ENSAE in Paris, and senior researcher at the University of Amsterdam. He holds a Ph.D. in Economics from the University of Amsterdam. Before his graduate studies he worked two years as a full-time consultant at the OECD. His main research interest is in applied econometrics, with a special focus on education and labor. On this site you will find information about Edwin's research.